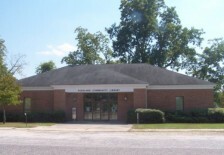 The Pageland Public Library began as a lending library located in Baker's Flower Shop when a group know as the Congenial Study Club decided the town needed a library. After years of service by the group, all volunteers, the need for more books and a larger space was apparent. 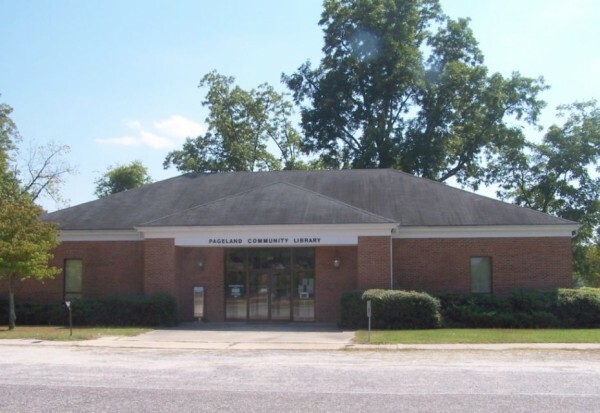 The town of Pageland agreed to furnish a building and utilities and the State Library board lent 300 books at a time on a rotating basis. Beginning in 1973, followed by years of dedicated fund raising,The Pageland Community Library, built with the help of the building trades classes from the local schools, opened at its current location on Blakeney Street on April 6, 1981.